One of the questions I’ve been asked by readers is how I come up with a new story. Honestly, there are times I really don’t know how. Something just pops into my mind—a seed of an idea. I’ll think about the concept. Sometimes, it will grow quickly. Other times, slowly. The last one was for my book Deadly Fires, which is on pre-order right now. The release date is June 20th. 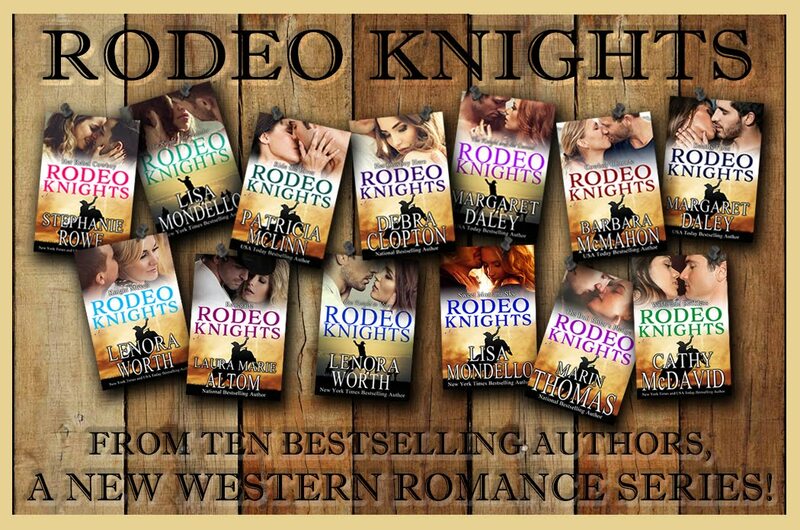 In this story, I wanted to tie it to another book of mine—The Knight and the Damsel, part of Rodeo Knights series. 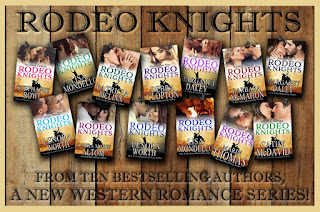 So somehow it needed to have ties to the Knight Detective Agency and have something to do with the rodeo. 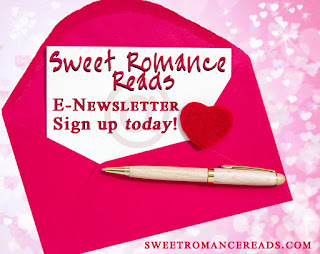 My books in the Strong Women Series are romantic suspense so I need to have a suspense/mystery plotline. Because I wanted to tie it also to the Knight Detective Agency, one of the main characters needed to work for the agency. Once I decided the hero was going to be connected with the detective agency, then that meant the heroine would be running a rodeo entertainment company. I then sketched out a characterization for each of the main characters. As I dig deeper into the story, that sketch will become more detailed (background information). I start writing with a sense of what the opening chapter or two will be like. I have a framework for my story, but I don’t know all the details. I know what the ending will be, but usually I don’t know who the villain is until I’ve written a good portion of the story. I set up several people with the thought they may be the villain. This last book, I thought I knew who would do it but changed it at the halfway mark when another character shouted he was the saboteur. The only conclusion I’ve come up with is my muse is God. There are times I’m stumped with no solution to a problem. Then out of the blue an idea pops into my mind. Even I am baffled by my creative process. I wish I had a simple answer to how my story ideas come to me. I’m just thankful they do. June 20th the books below that are loosely tied to the Knight Detective Agency will release. 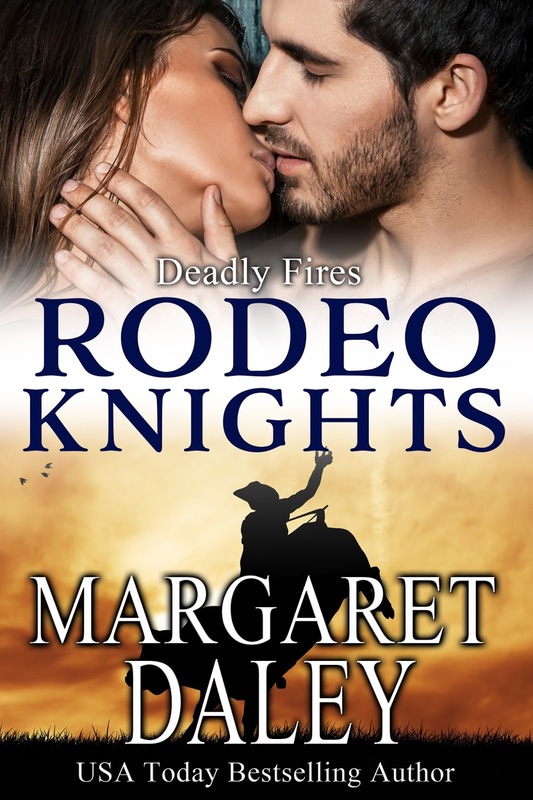 The pre-order links to Deadly Fires are: Amazon, Barnes and Noble, Kobo, iBooks and Google Play. Margaret, you are oh-so-talented! I'm fascinated by the creative process, also. It's a mystery to me, Josie. Thanks for sharing how you come up with your book ideas, Margaret. I'm fascinated at how different each author is in this regard--as unique as our fingerprints. I loved hearing about YOU and your writing process. Yes, I totally agree about some books being harder to plot than others. My last two books were like that. I had a kernel of an idea and nothing more when I started working on it. A month later, somehow the book is a complete story! I so love hearing how other other's come up with their story ideas. Margaret, you are one of my favorites. Thanks for sharing.